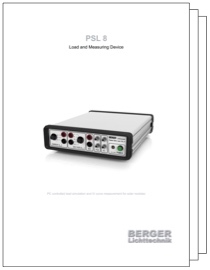 The PSL 8 is the standard unit for module production and off-line measurement. It can be easily integrated into automatic and semi automatic handling systems by automation suppliers. Customized versions for Research & Development are available on request. 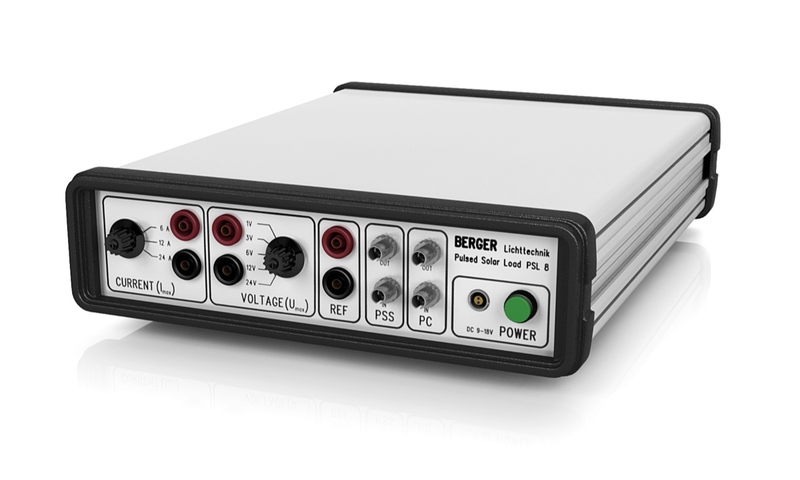 › 3 synchronously triggered precision A/D converters for I, V and Ref.